Pizza Hut Indonesia grew into 14 restaurants in the first five years. By 1994, the Company has successfully more than doubled its restaurants into 34 restaurants. 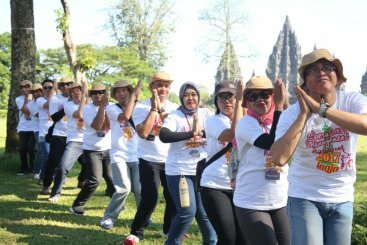 When the Sriboga Group acquired the Company in 2004, the Company had a total of 84 PHR outlets, As of December 31, 2017, PHR's presence spread across more than 50 major cities in Indonesia with 236 outlets. In addition to malls, PHR outlets are also built in shophouses and in free-standing format. PHR endeavors to provide easy access to customers visiting the restaurants, preventing the need to walk far, complicated access and parking issues. PHR can be accessed by customers wishing to dine in, to order take away or, in certain PHR outlets, delivery service. In addition, customers are also able to order food and beverages from PHR using food online aggregators’ delivery services. Pizza Hut is famous for its innovative fresh pizza menu, the pizza dough is made fresh daily at the restaurant, directly baked upon order and presented warm straight from the oven to the customers’ tables. In addition to offering high quality pizza, Pizza Hut Indonesia also offers other extensive menus with affordable prices. For price sensitive customers, Pizza Hut Indonesia offers the “Sensasi Delight” package, which offers packages with selections of pizza/pasta/rice, appetizer & beverages at affordable prices. 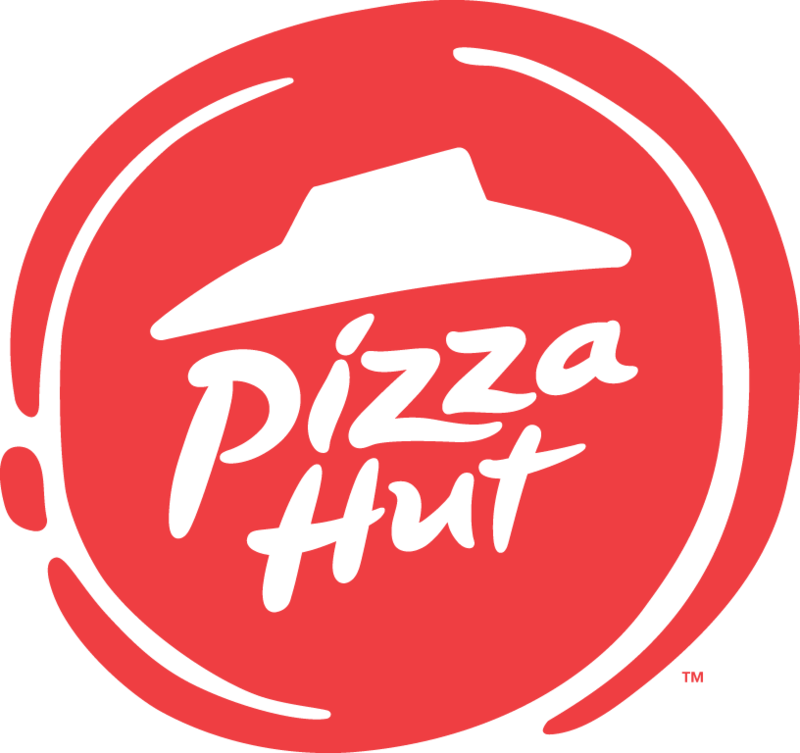 For customers intending to sample other featured products, Pizza Hut also offers extensive ala care products and introduces new products on a regular basis. 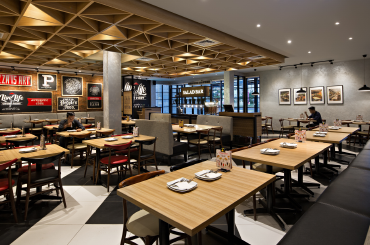 Pizza Hut Indonesia positions itself as a casual dining restaurant, which provides comfortable & clean place to connect family and friends, and offers the best services under the “Sharing Together” concept. Pizza Hut Indonesia’s main target consumers are families, particularly those under the SEC B- to A category. As a pizza chain that has existed for 34 years, Pizza Hut’s brand image is very strong in Indonesia. This is proven by strong market share among pizza restaurant, which has reached 97.0% in 2016 based on Euromonitor Report.